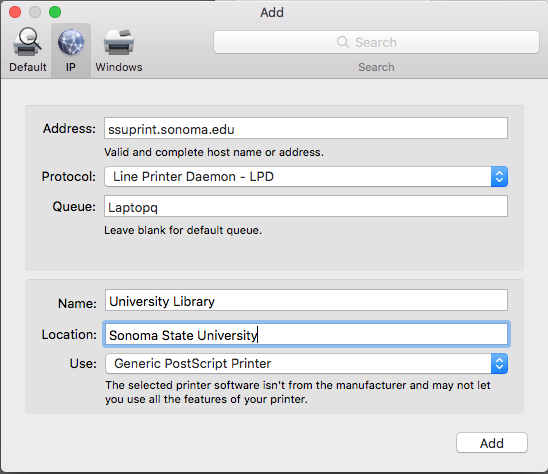 Wireless printing is only available to patrons with a current Seawolf ID AND who are logged into the wireless prior to printing. The Pharos Pop-Up will not show up. 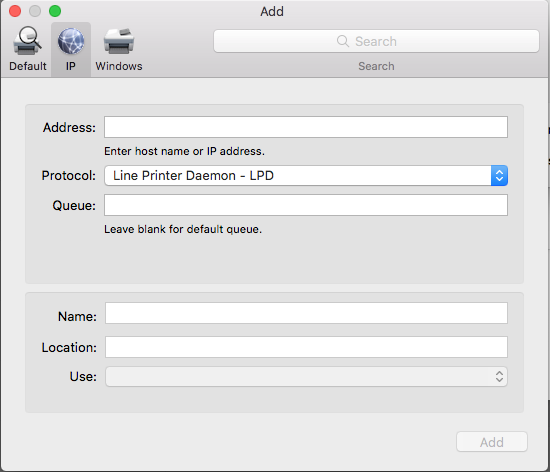 Print jobs will automatically be titled with the name of the document being printed and the login name of the patron's laptop. 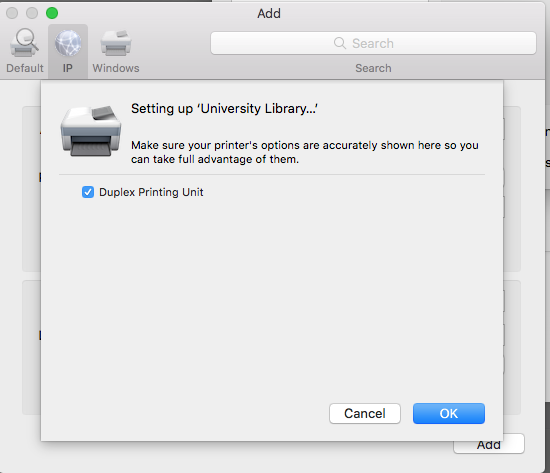 ALL Print Jobs will be available for Printing on the First Floor of the Library ONLY. Visit the Tech Help Desk, located on the first floor of the library, if you require additional assistance. 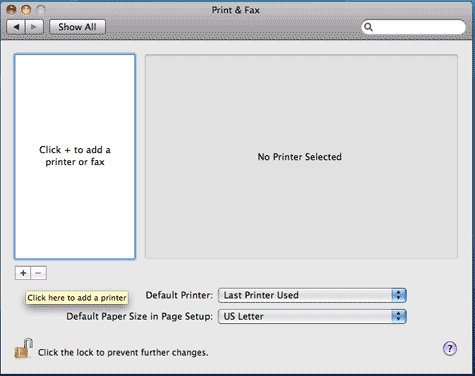 Optional: The next panel will give the option to enable double side printing. 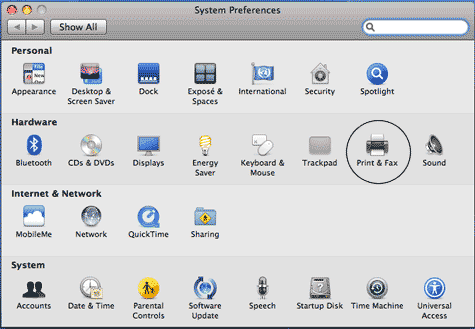 Check Duplex Printing Unit.